Block 70% of the heat and glare from the sun! Windshields Xpress offers quality sunscreens provided by Phifer Company. 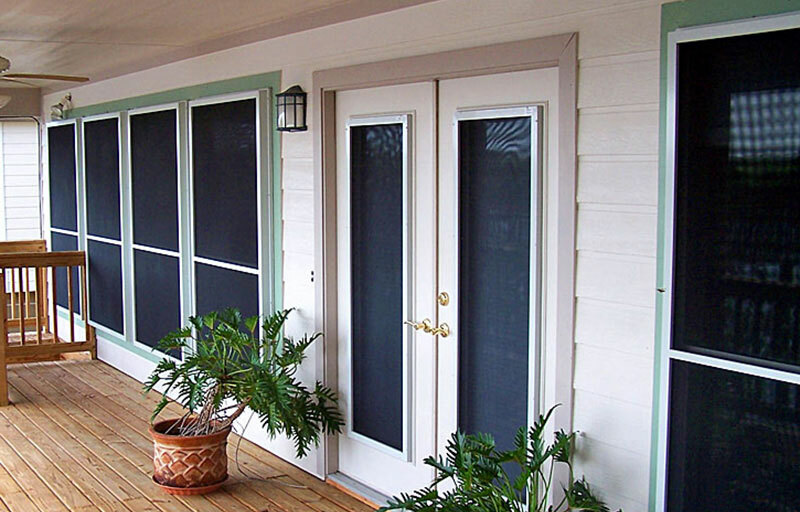 SunScreen® is the original woven solar screen fabric. SunScreen is made of vinyl-coated fiberglass yarns and is designed with a unique ribbed weave that can block up to 70% of the sun’s heat and glare. 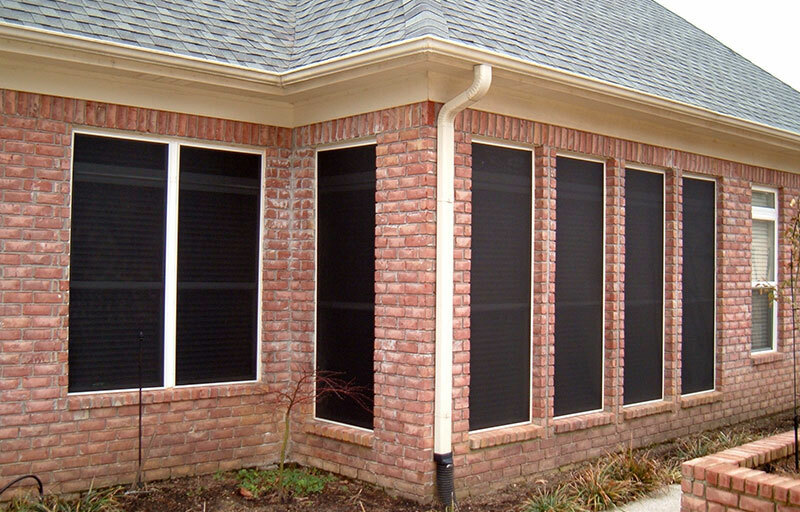 SunScreen stops insects but will allow gentle breezes to enter the home when the window is open.